Greetings and Salutation and Prosperity! My fellow farmers of this vicinity have gathered together some hundreds of books and instituted a public library and given it my name. Large contributions of books have been sent to it by Robert Collier, of Collier's Weekly, by Colonel Harvey, of Harper & Brothers, and by Doubleday, Page & Company- all these without coercion; indeed upon the merest hint. The other great publishers will do the like as soon as they hear about this enterprise. The Harper Periodicals, Collier's Weekly, World's Work, Country Life in America, and other magazines are sent gratis to the library- this also without coercion, merely a hint. The hint in due time be extended to other magazines. And so, we have a library..."
On October 11, 1908 a small, unused Chapel on the corner of Umpawaug Rd. and Diamond Hill opened as a temporary library to house the thousands of books Mark Twain donated from his personal collection to the people of Redding. 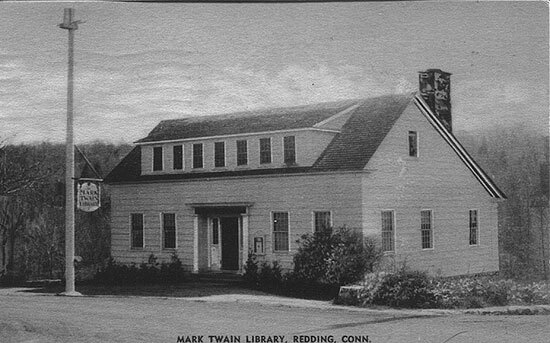 On October 28, 1908, Twain formally dedicated the library, naming himself as first President. 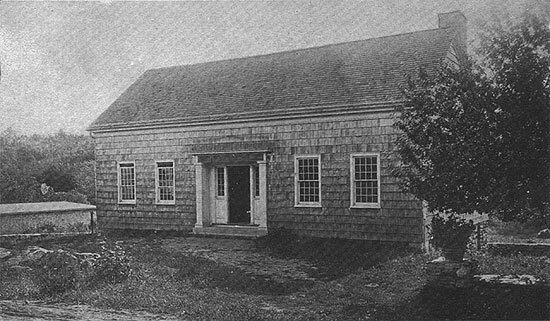 The temporary library was actively used, and a librarian was on hand Wednesdays and Saturday afternoons for the town's people. Twain didn't stop there. He began raising funds for a permanant library building by charging admission to his personal gatherings, imposing a $1 tax on all male visitors, a luggage tax on all his many famous visitors, and receiving gifts from influencial friends like Andrew Carnegie. 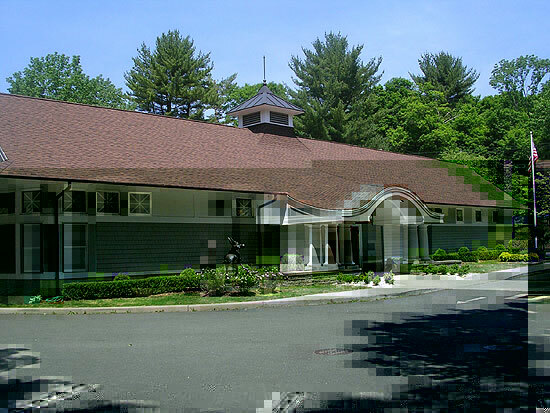 On September 21, 1909 he hosted a Library Fund concert at Stormfield in which his daughter Clara Clemens and her future husband Ossip Gabrilowitsch, the Russian pianist, entertained 525 guests. 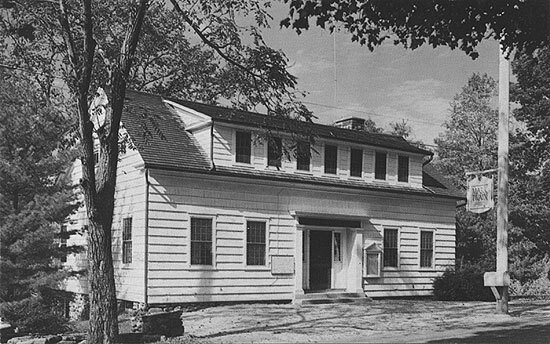 Land for the new library building was donated by Theodore Adams. 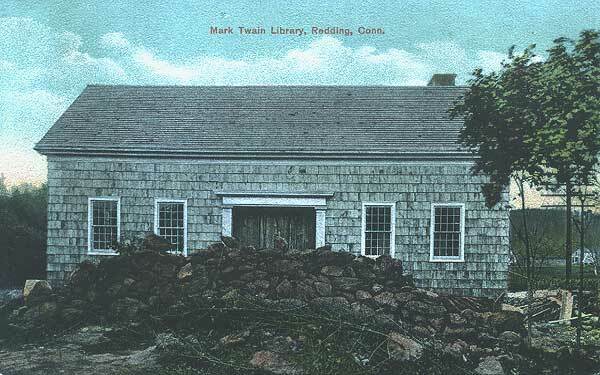 One of Twain's final acts was approving a $6,000 check for the Library Building Fund. 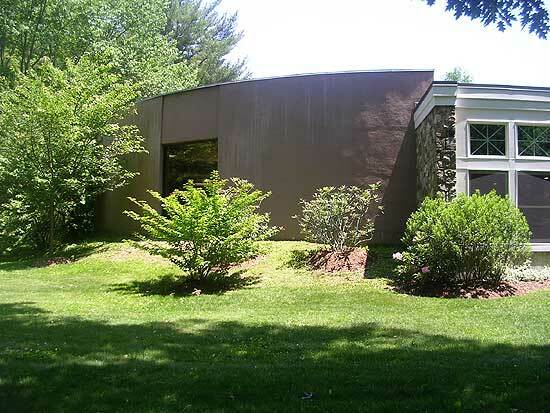 He dedicated the Library in the memory of his daughter Jean. 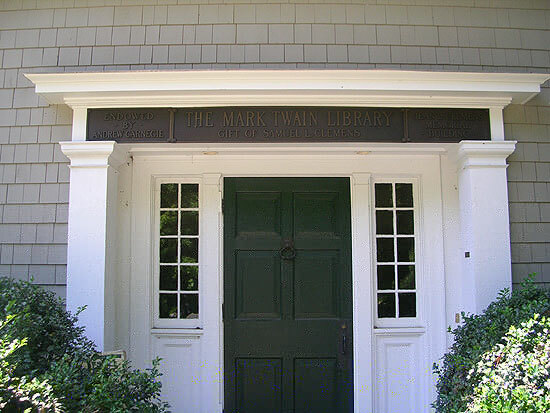 The Mark Twain Library officially opened at its present location on February 18, 1911. "On the afternoon of my arrival we drove out, as formerly, and he discussed some of the old subjects in quite the old way. He had been re-reading Macaulay, he said, and spoke at considerable length of the hypocrisy and intrigue of the English court under James II. He spoke, too, of the Redding Library. I had sold for him that portion of the land where Jean's farm-house had stood, and it was in his mind to use the money for some sort of a memorial to Jean. 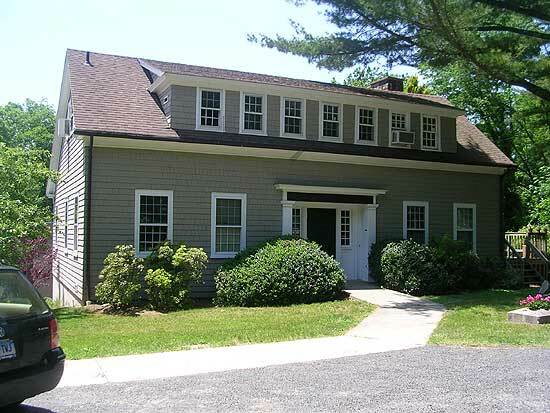 I had written, suggesting that perhaps he would like to put up a small library building, as the Adams lot faced the corner where Jean had passed every day when she rode to the station for the mail. He had been thinking this over, he said, and wished the idea carried out. He asked me to write at once to his lawyer, Mr. Lark, and have a paper prepared appointing trustees for a memorial library fund." HAMILTON, BERMUDA. April 6, 1910. DEAR MR. LARK,--I have told Paine that I want the money derived from the sale of the farm, which I had given, but not conveyed, to my daughter Jean, to be used to erect a building for the Mark Twain Library of Redding, the building to be called the Jean L. Clemens Memorial Building. I wish to place the money $6,000.00 in the hands of three trustees,-- Paine and two others: H. A. Lounsbury and William E. Hazen, all of Redding, these trustees to form a building Committee to decide on the size and plan of the building needed and to arrange for and supervise the work in such a manner that the fund shall amply provide for the building complete, with necessary furnishings, leaving, if possible, a balance remaining, sufficient for such repairs and additional furnishings as may be required for two years from the time of completion. Will you please draw a document covering these requirements and have it ready by the time I reach New York (April 14th). Very sincerely, S. L. CLEMENS.